CrystalClear® PondShock™ is an organic ball powered by billions of all natural, live bacteria and enzymes to rapidly break down ammonia, nitrites and organic waste. 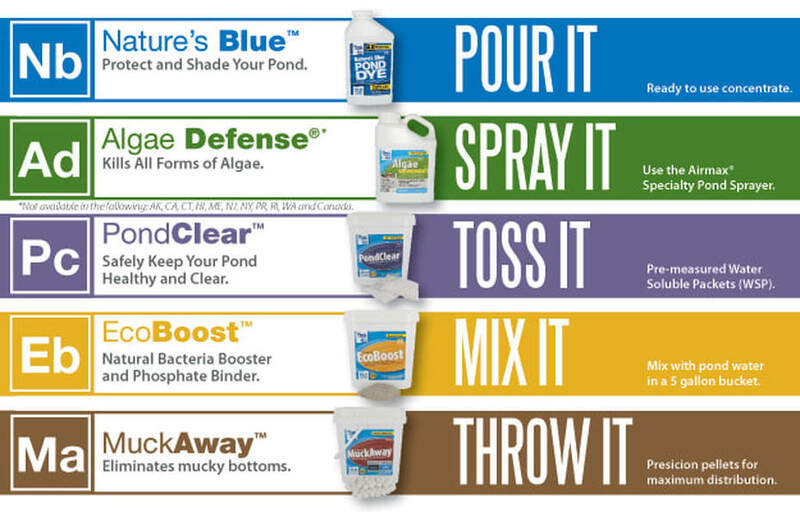 PondShock™ comes in an easy-to-use one dose container with activating gel and is designed to give your pond an extra boost when poor water quality issues escalate. PondShock™ also helps jump-start your biological filters reducing ammonia spikes and clearing water. 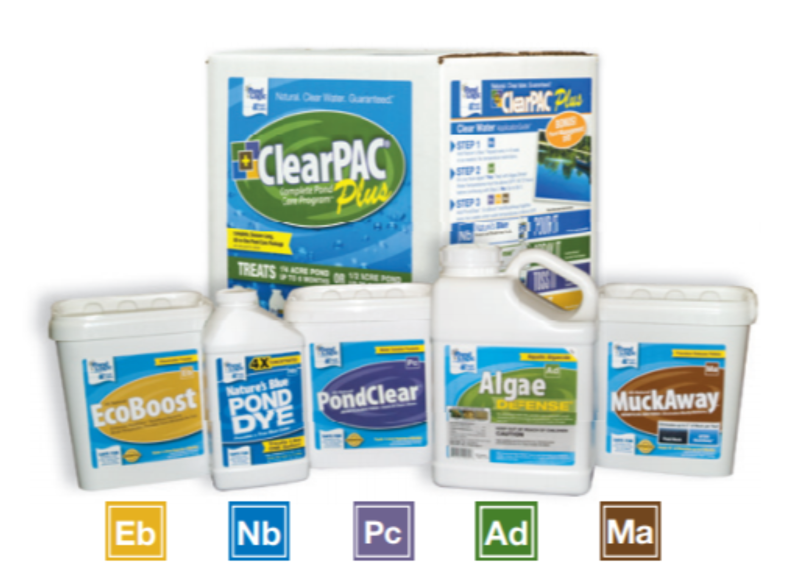 PondShock™ is a great alternative to chemicals to clear your pond water as it will not disrupt biological filters. 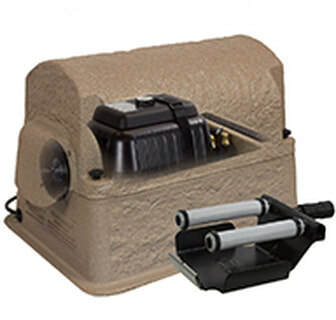 Adding a large fountain unit to your natural or farm pond will be beneficial in many ares. 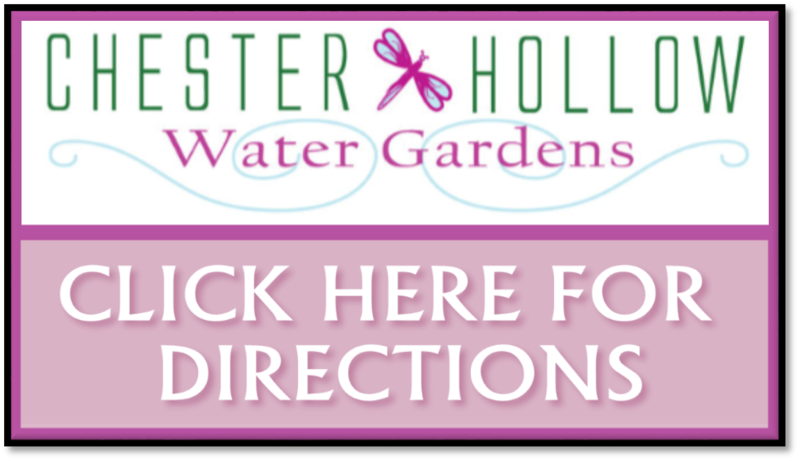 Helps to keep water circulating to prevent mosquitoes, & adds huge visual beauty to any larger body of water with visual benefits from great distances to draw attention.